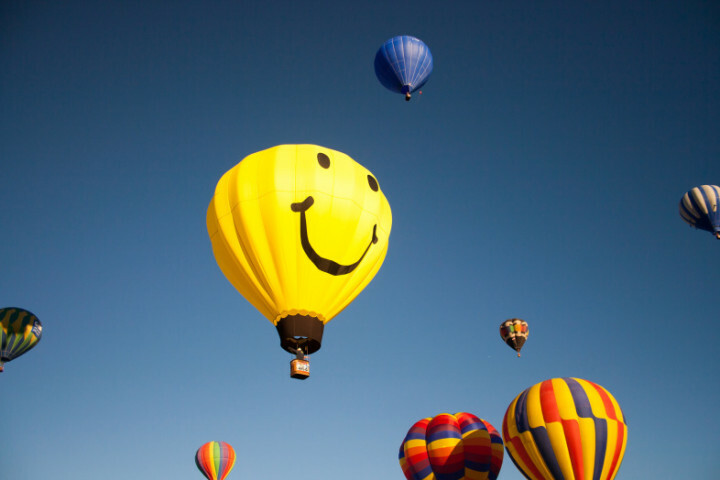 Research shows that happiness is an incredibly important part of life and should never be dismissed. The science behind happiness, positive psychology, provides real world ways we can lead more fulfilling lives and help others do the same. Live Happy and their partner Nerium are supporting this action by encouraging everyone to share what they can do to spread happiness on a local Happiness Wall. 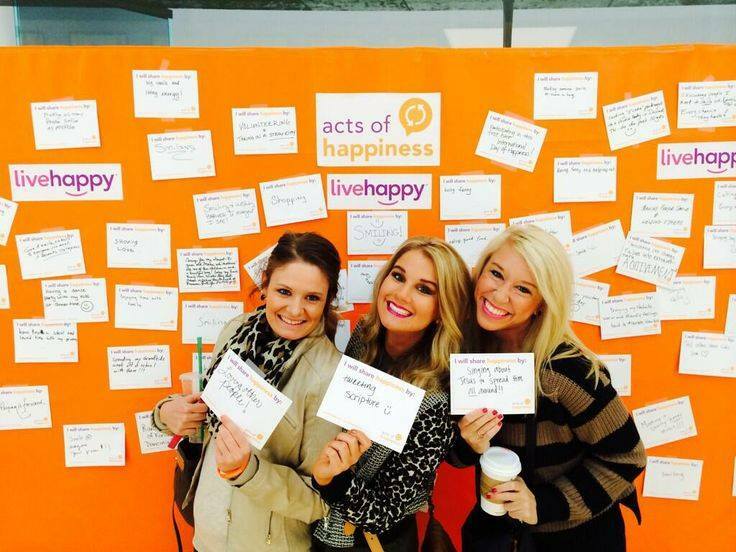 The Huntington Harbour Place will be hosting the Huntington Harbour Happiness Wall (next to Star Real Estate, by the dolphin statues) to help make the world a happier place! Please come and share what you do to spread happiness!